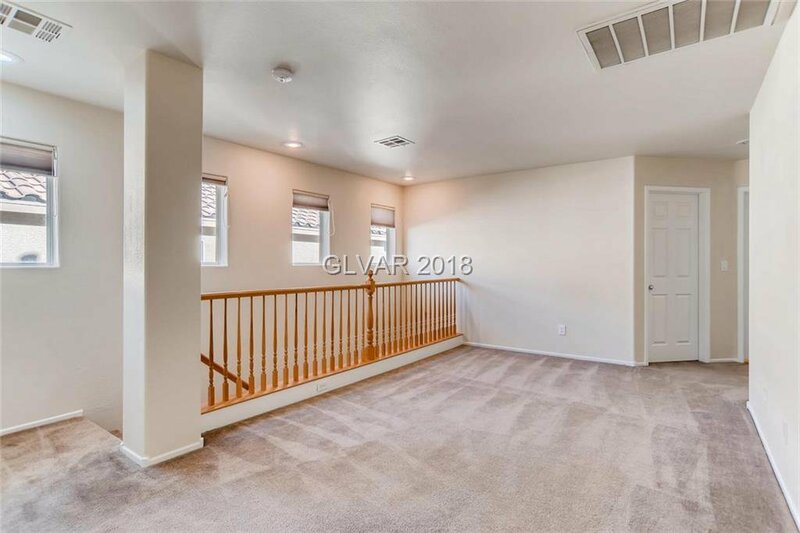 Look no further, this 3 bed home with a loft has all you need. 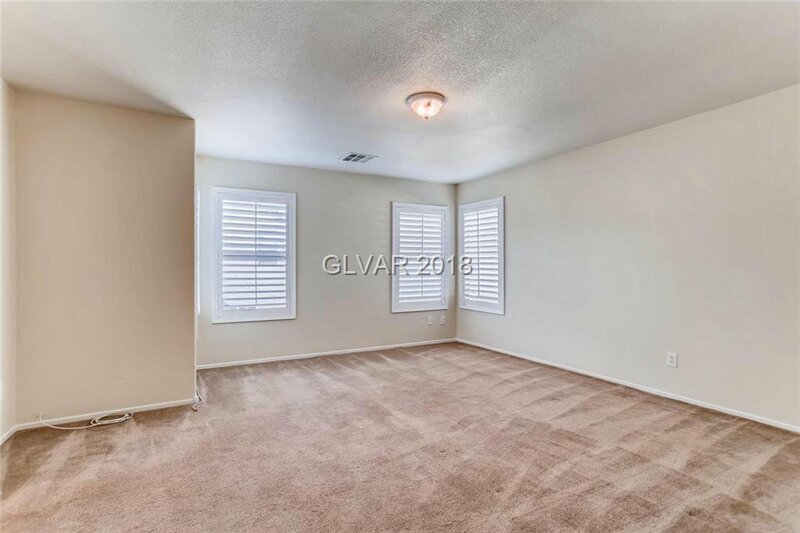 The great room downstairs has shuttered windows. 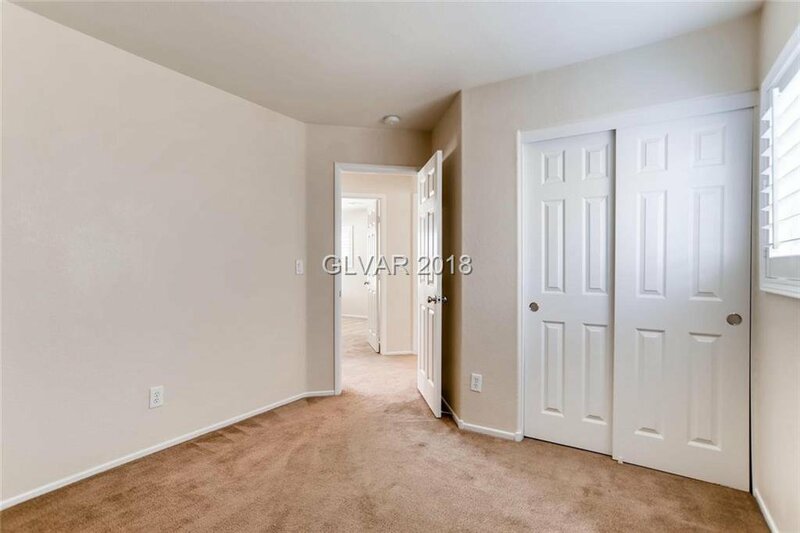 A den by the kitchen could be a guest room or an office. 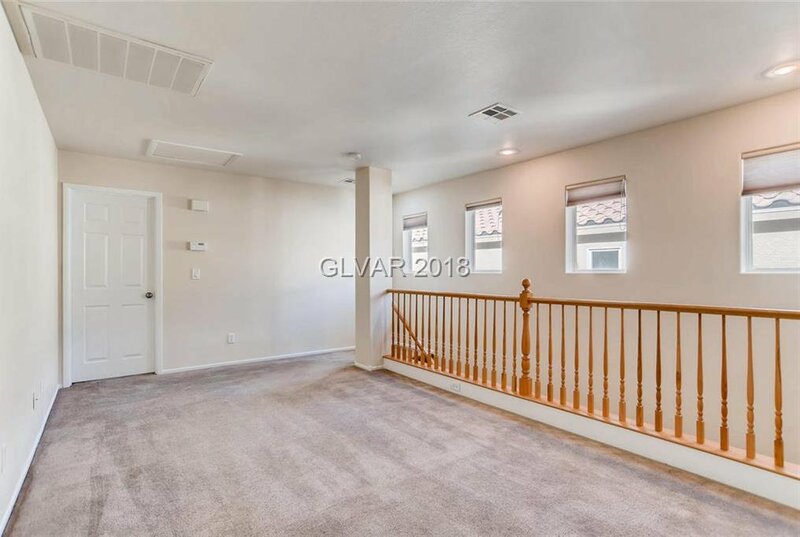 Upstairs, the master is separate from the other two bedrooms. 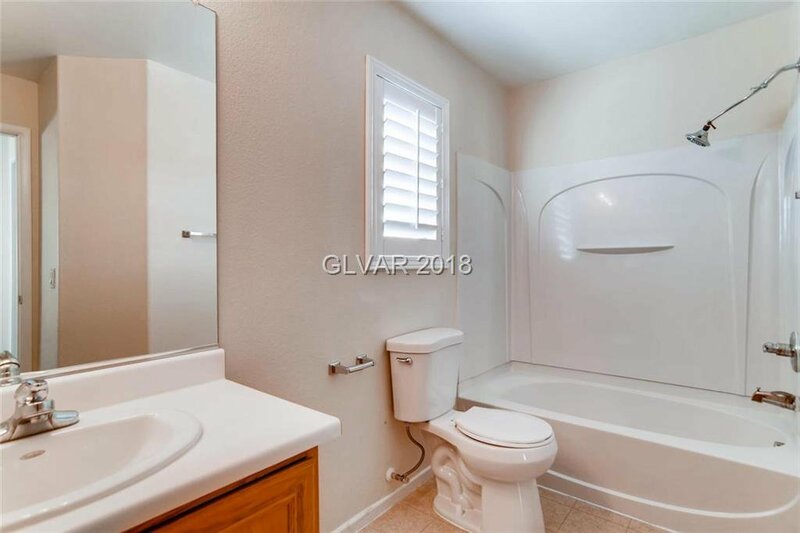 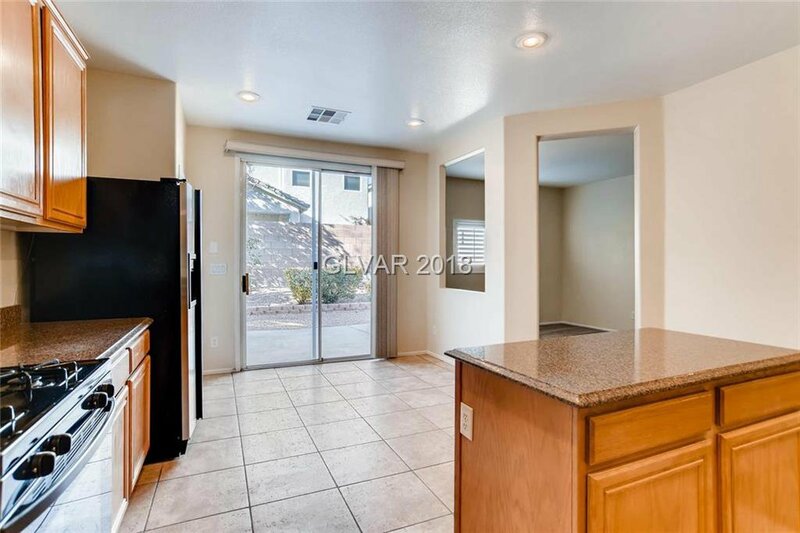 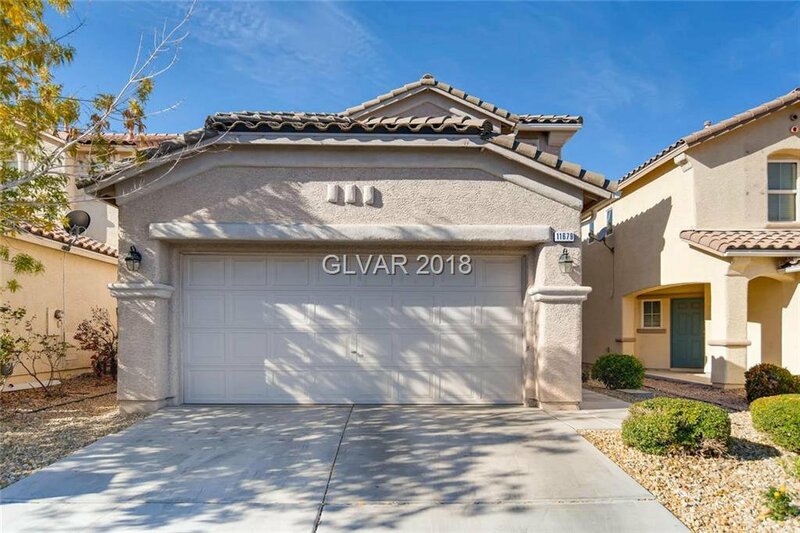 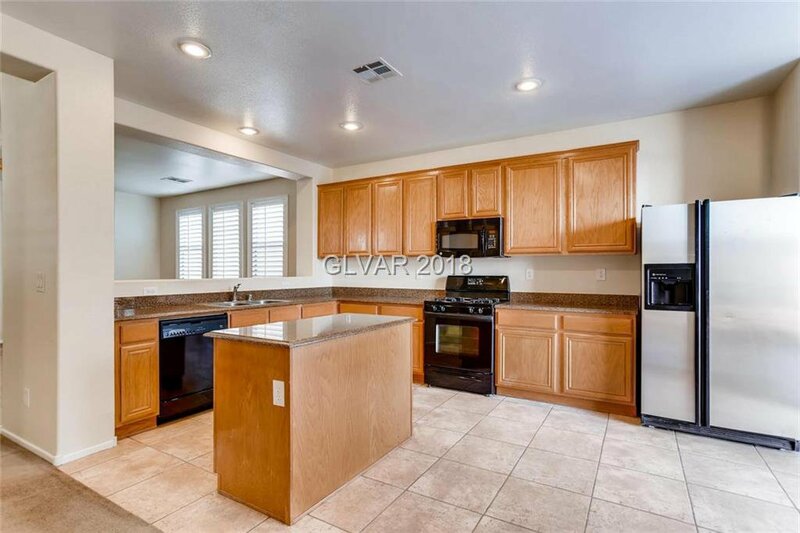 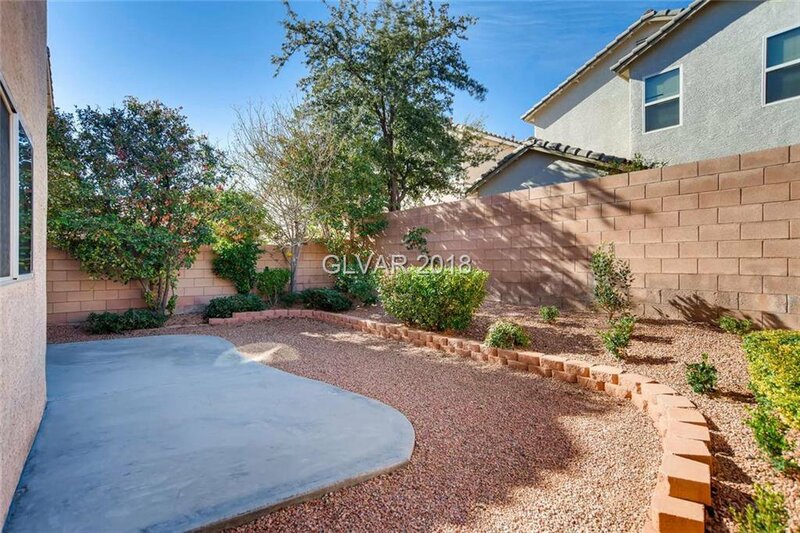 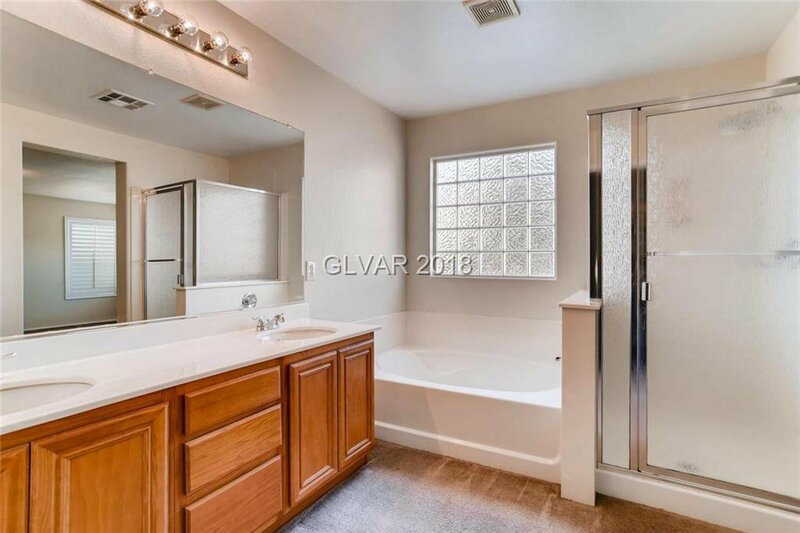 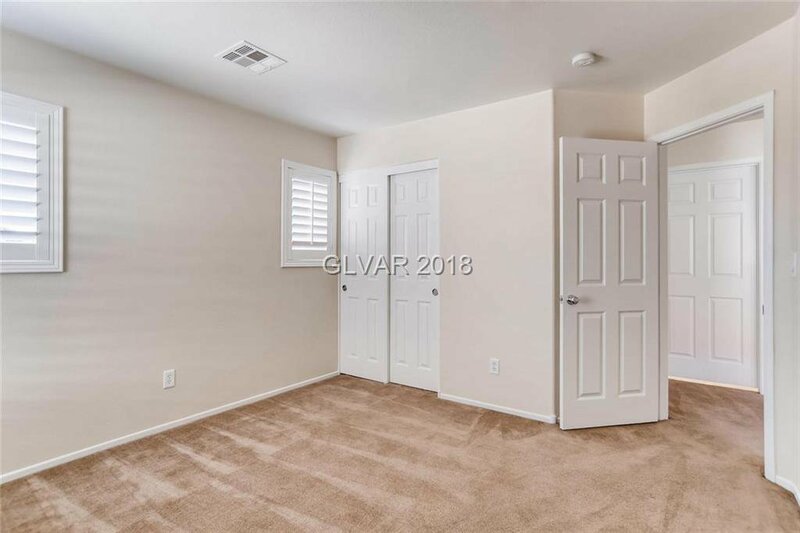 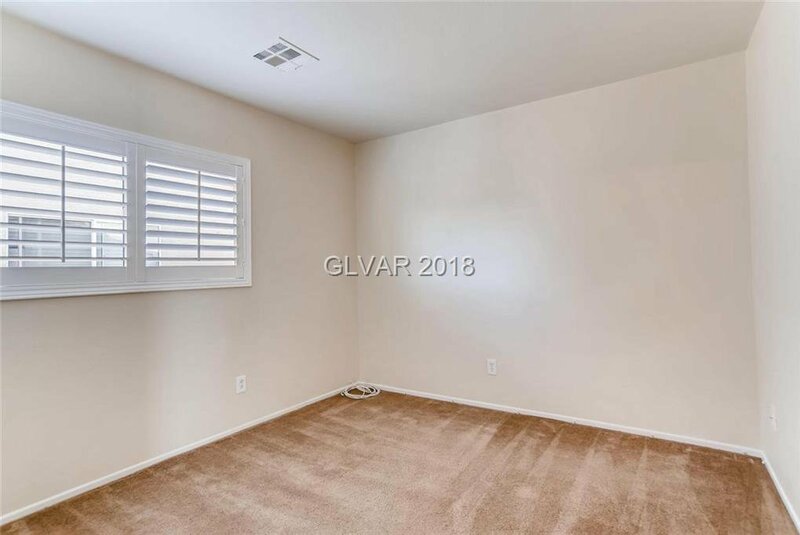 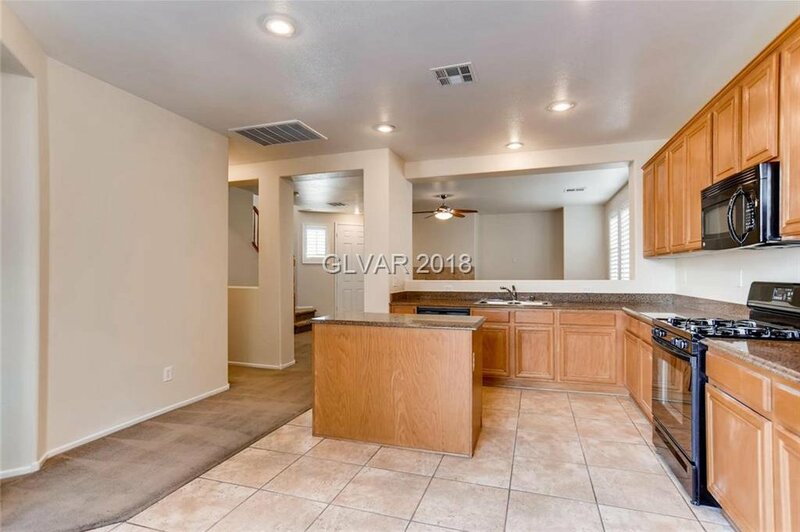 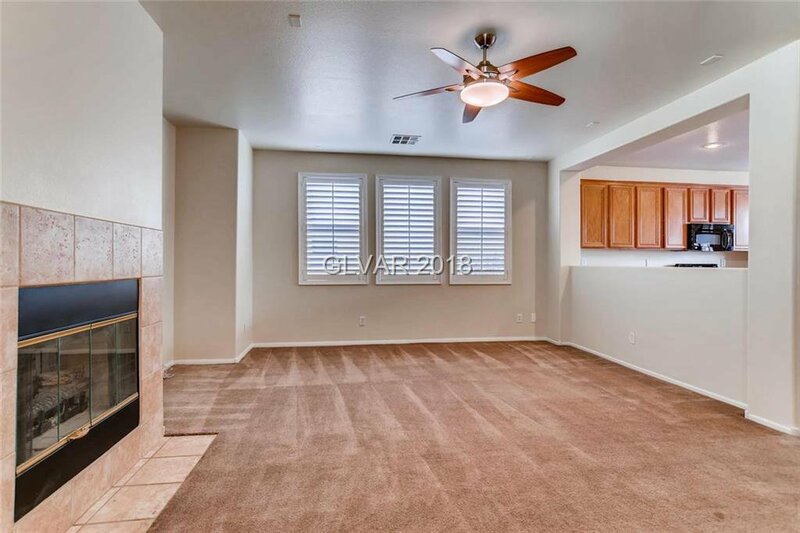 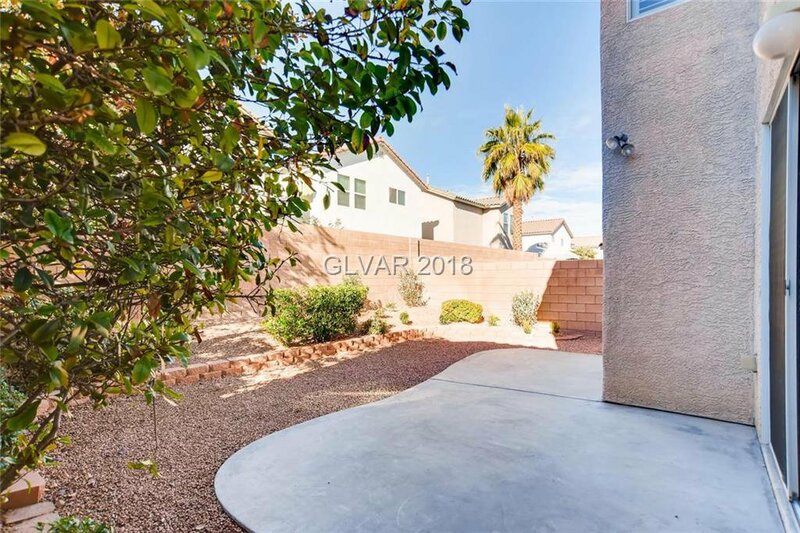 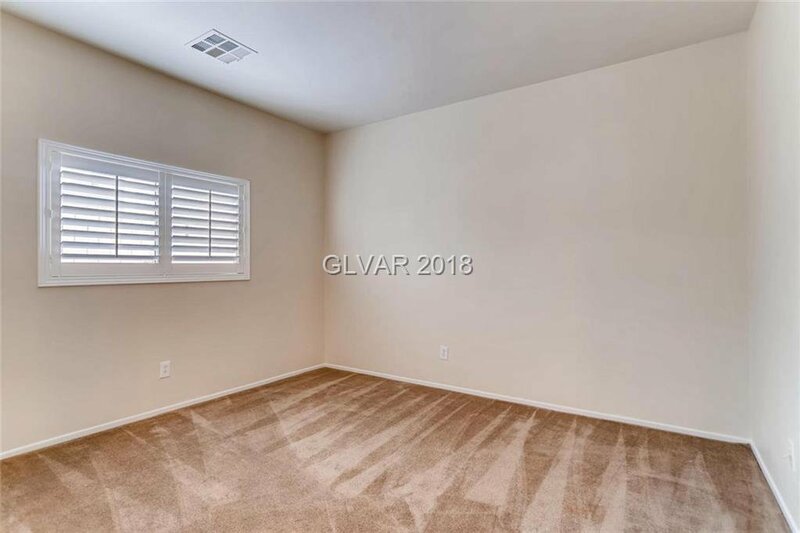 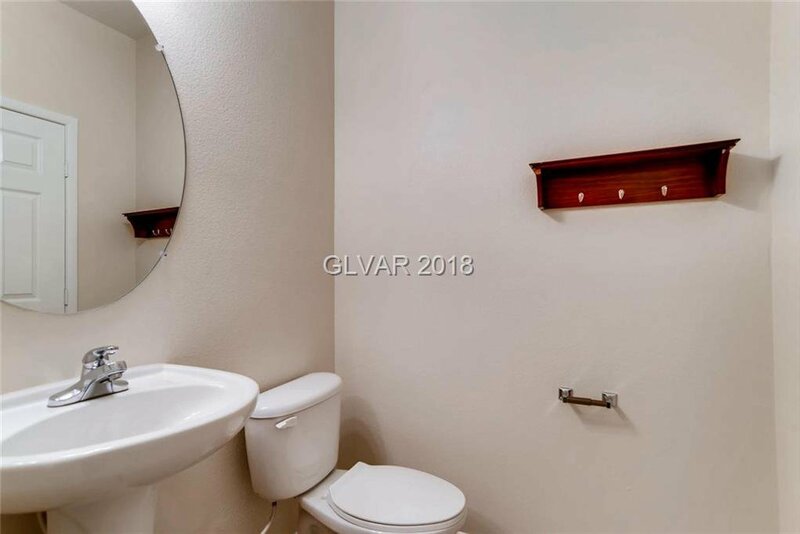 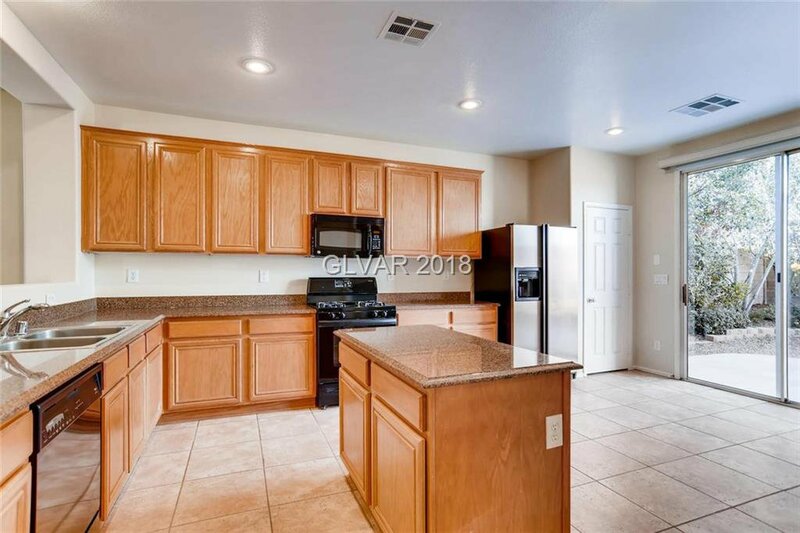 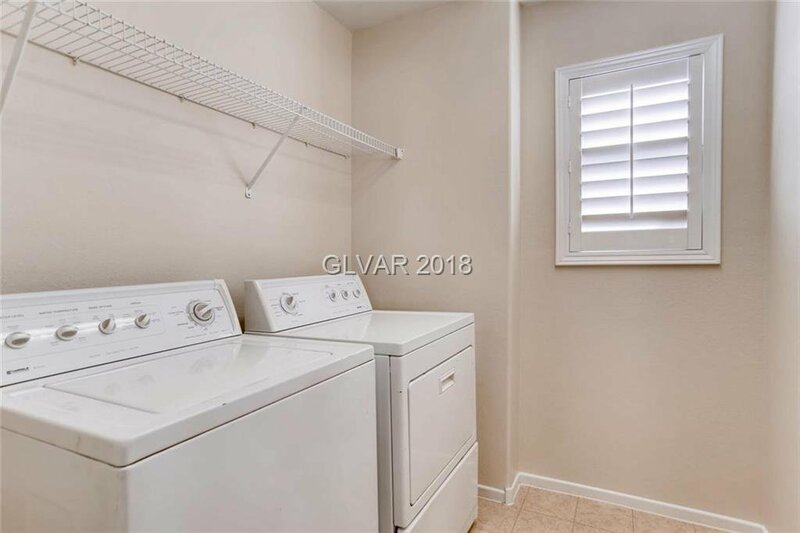 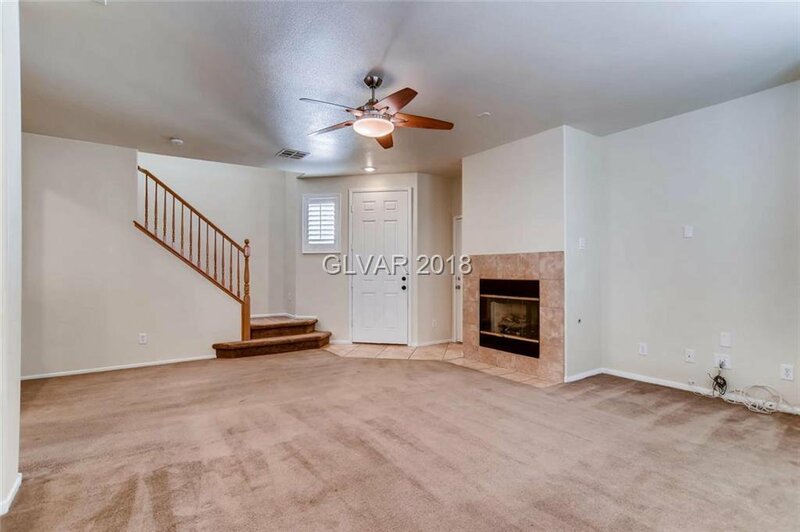 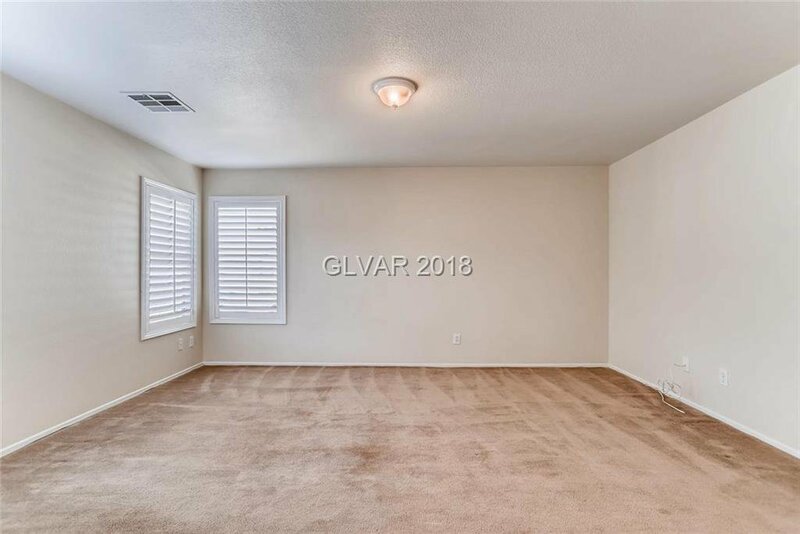 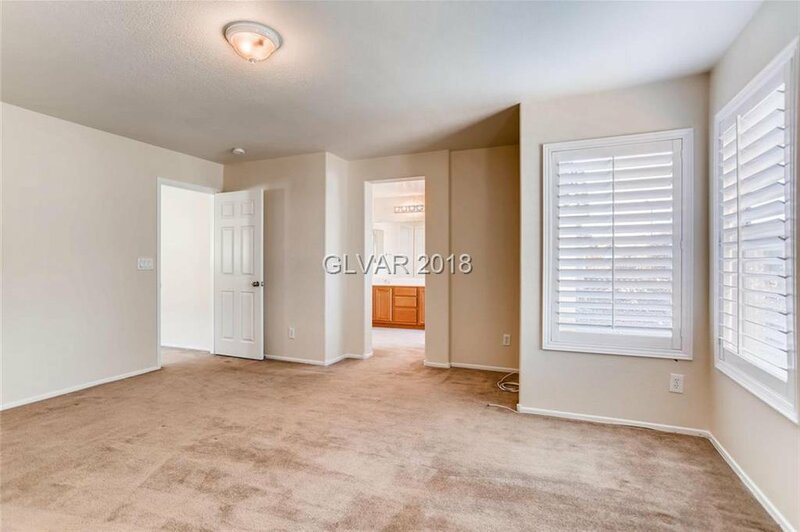 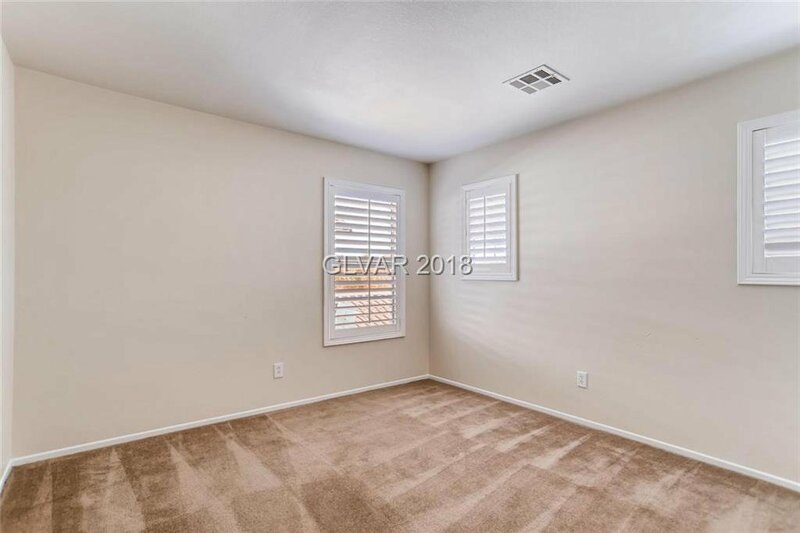 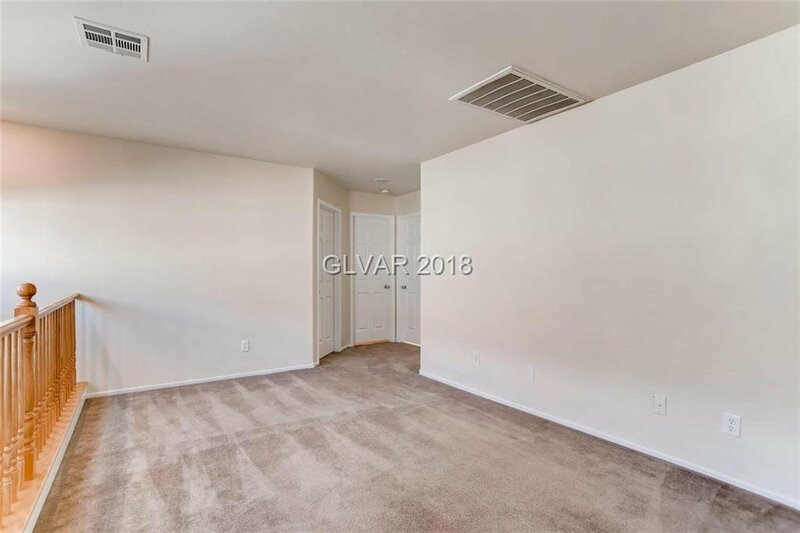 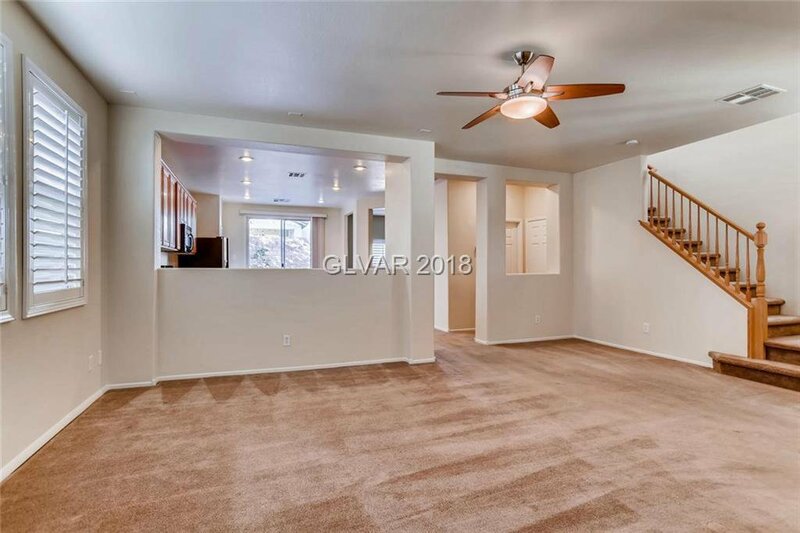 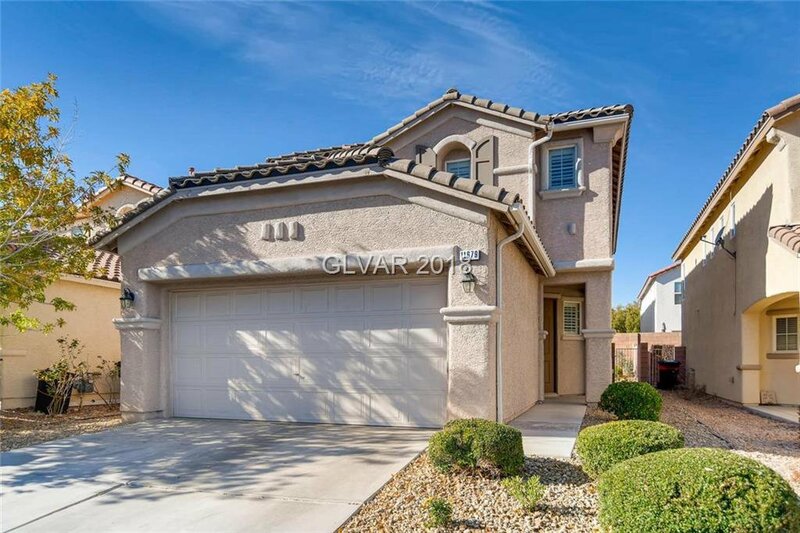 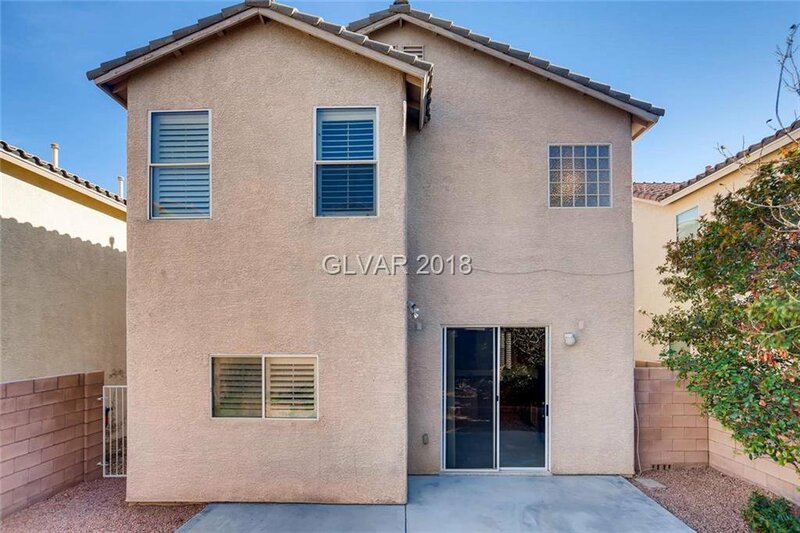 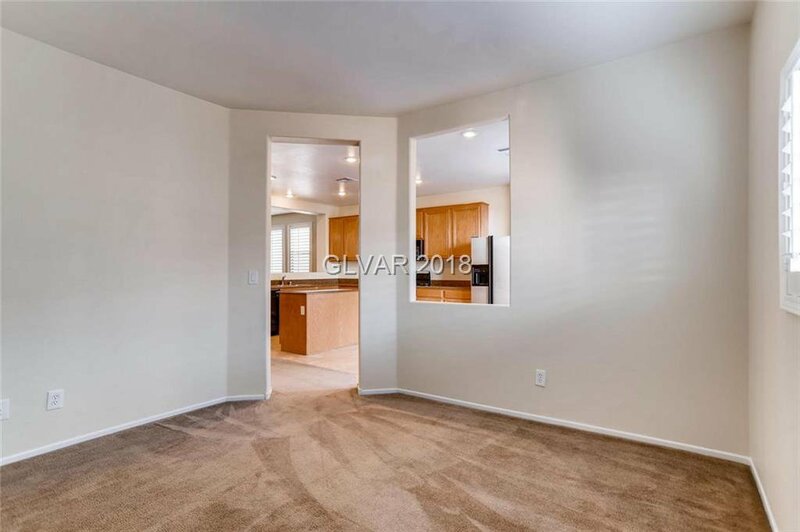 Fresh paint throughout, private backyard and a very low HOA.